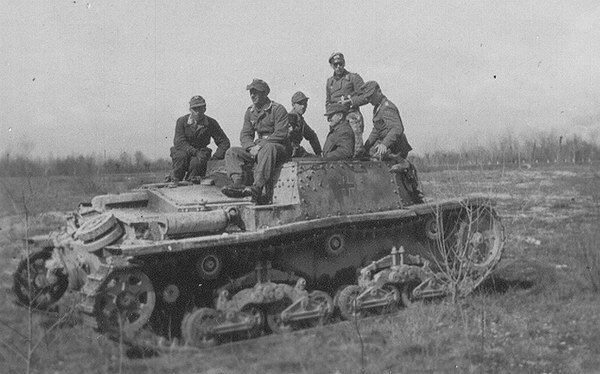 The germans seized seven L40 command tanks. M42 production continued with 3 ex. until the end of the war. 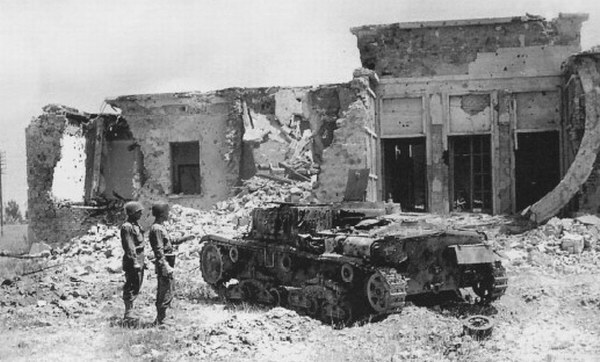 1944, mid, Italy. L40 command tank from Flak Erdkampfschule Sued. 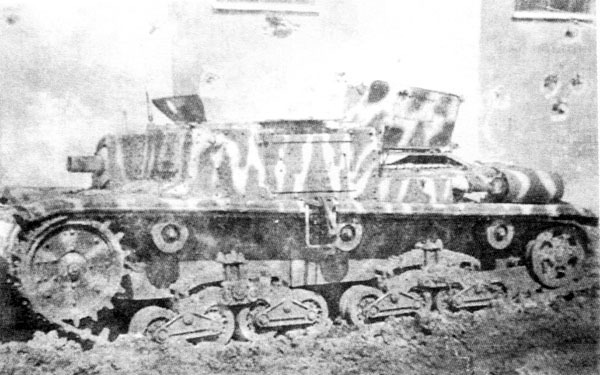 Clearly visible, the gun was replaced by a Breda machine-gun of 8 mm installed in a tube of largeer diameter. 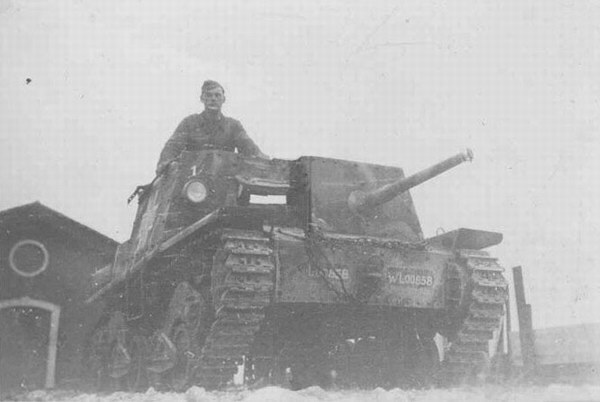 The germans seized sixteen M41 and M42 command tanks. M42 production continued with 41 ex. until the end of the war. 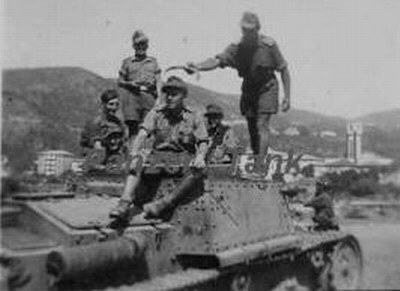 1944, 26 May, Borgo Piave. 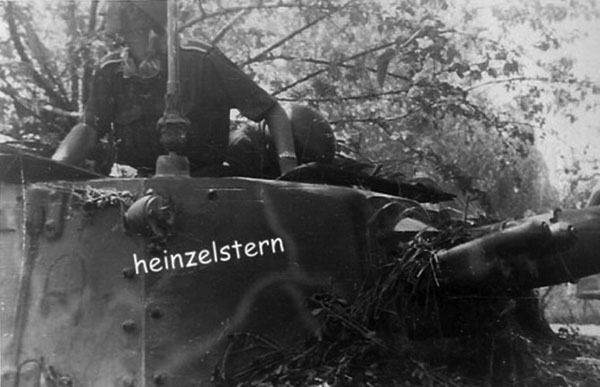 An M42 command tank examined by US infantrymen. 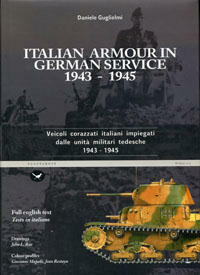 1944, Automn, Via Emilia. 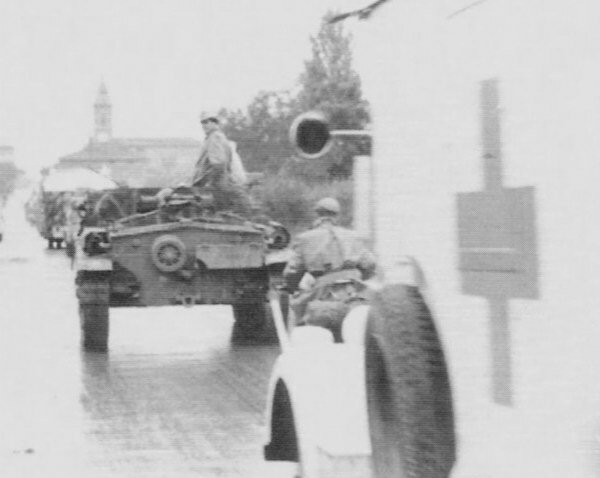 An M42 command tank moving on road. 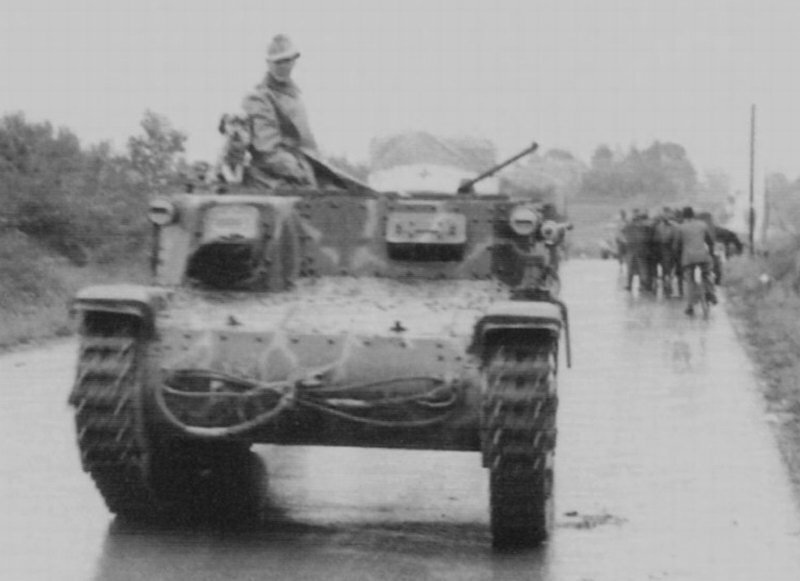 An M42 command tank moving used as an armoured personnel carrier. 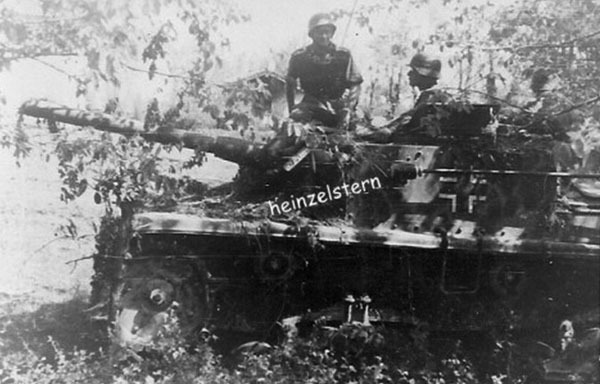 Note two Breda 38 machineguns.